Rule #135: I know you miss your friends from school during break, but please stop screaming, “I LOVE YOU, NICHOLAS!!! I LOVE YOU!! !” across the restaurant. Rule #134: No peeing off our hotel room balcony. Thanks, Jana & Dave W.! 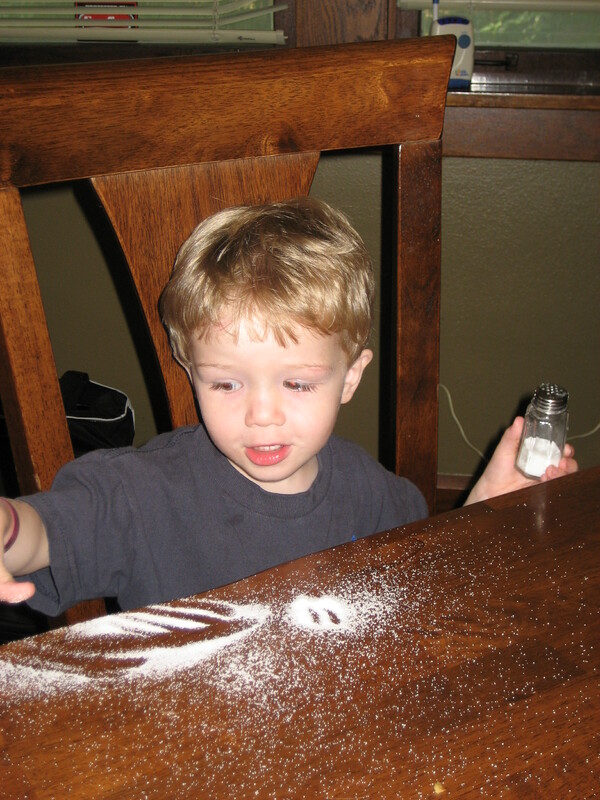 Rule #133: When Mommy says, “Don’t pour the salt on the table!!! !” she does not mean to go ahead pour it on the floor. Rule #131: No licking Daddy’s computer. Rule #130: When you jump out of the shower to scare your brother while he’s peeing, don’t be surprised when you get wet. Rule #129: It is extremely uncool to be at the best water park in the whole wide world and whine about how you’re bored. 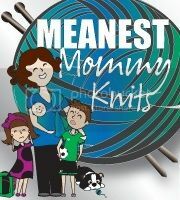 Yep, Meanest Mommies… this is where we were today when the 9 yr old whined about being bored. That did not go over well.